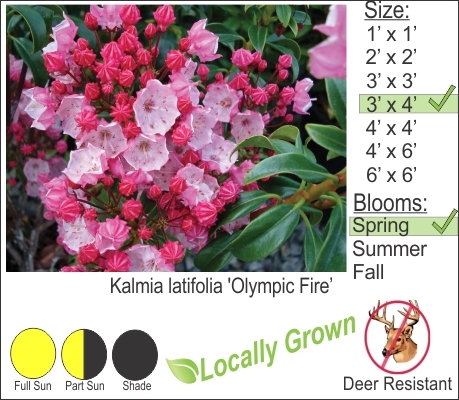 This amazing native shrub is perfect for sunny to shady locations in your garden and landscape. Fiery new growth burns bright in early spring. Later pinkish flowers adorn the branches of this hardy shrub. A good pick for upstate NY and the greater Hudson Valley Region.